Sowerby, G.B. 1870. Genus Anodon. Conchologica Iconica 17: pls. 1, 25-37. Sowerby, 1869, Conch. Icon. : pl. 24, sp. 95, fig. 95a-b. Sowerby, 1870, Conch. Icon. : index [as ‘wheatleyi’]. Sowerby, 1870, Conch. Icon. : pl. 31, sp. 124. ‘Gould’ Sowerby, 1870, Conch. Icon. : pl. 29, sp. 115, fig. 115b [in part]. ‘Gould’ Sowerby, 1870, Conch. Icon. : pl. 29, sp. 115, fig. 115a [in part]. Sowerby, 1870, Conch. Icon. : pl. 33, sp. 135. Type(s): TYPE UNKNOWN, [locality unknown]. ‘Lea’ Sowerby, 1870, Conch. Icon. : pl. 22, sp. 84. Anodon gigantea H. Adams, 1866. H. Adams, 1866, Proc. Zool. Soc. London: 444 [as ‘Leila gigantea’]. ‘Lea’ Sowerby, 1867, Conch. Icon. : pl. 8, sp. 19, fig. 18. Sowerby, 1870, Conch. Icon. : pl. 36, sp. 152 [as ‘A. trapezialis Lamarck’]. Sowerby, 1870, Conch. Icon. : pl. 27, sp. 105. Clessin, 1876, Conchyl. Cab. : 222, pl. 73, fig. 4. ‘Lea’ Sowerby, 1870, Conch. Icon. : pl. 36, sp. 147. ‘Lea’ Sowerby, 1870, Conch. Icon. : pl. 34, sp. 139. ‘Lea’ Sowerby, 1870, Conch. Icon. : pl. 36, sp. 146; index [as ‘montezumus’]. Sowerby, 1870, Conch. Icon. : pl. 27, sp. 106. Sowerby, 1870, Conch. Icon. : pl. 28, sp. 110, figs. 110a-b. Sowerby, 1870, Conch. Icon. : pl. 26, sp. 101 [as ‘Rio-Platensis’]. Sowerby, 1870, Conch. Icon. : pl. 34, sp. 137. 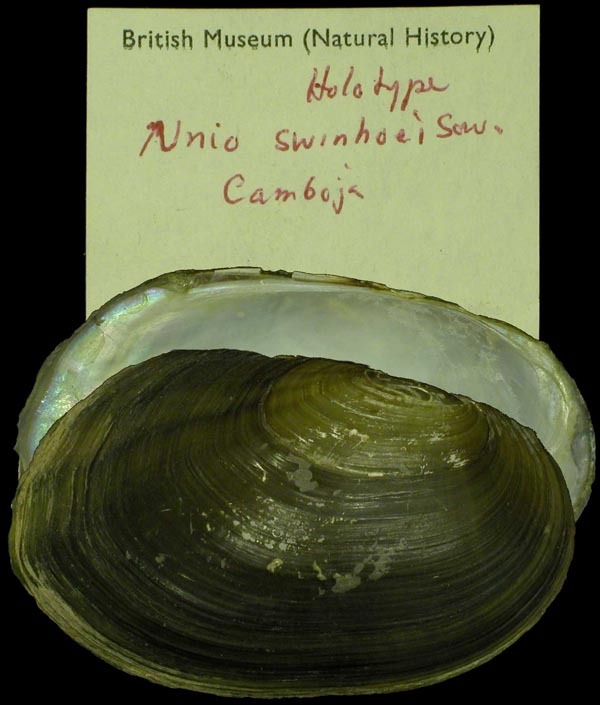 Type(s): HOLOTYPE BMNH_1841-1-26-4, British Guiana. ‘Lanza?’ Sowerby, 1867, Conch. Icon. : pl. 15, sp. 56. ‘Lea’ Sowerby, 1870, Conch. Icon. : pl. 29, fig. 56b. Sowerby, 1870, Conch. Icon. : pl. 25, sp. 98. 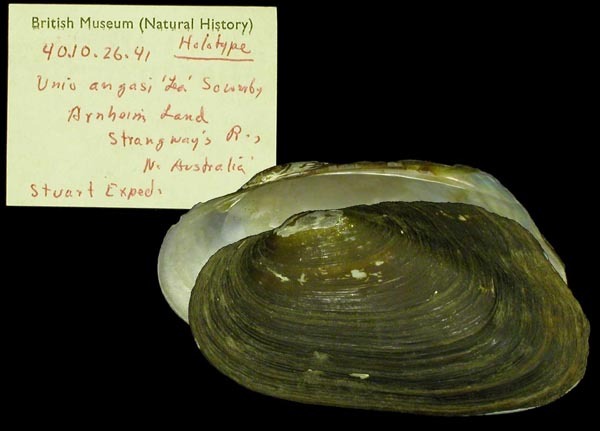 Glabaris (s.s.) umbonatus Simpson, 1900. ‘Gould’ Sowerby, 1870, Conch. Icon. : pl. 29, sp. 115, fig. 115b [as ‘Anodon ciconia’] [in part]. Simpson, 1900, Proc. U.S. Nat. Mus. : 926, footnote. Simpson, 1914, Descr. Cat. Naiades: 1436. ‘Reeve’ Sowerby, 1866, Conch. Icon. : pl. 42, sp. 232. ‘H. Adams’ Sowerby, 1870, Conch. Icon. : pl. 27, sp. 108. Anodon alatus (Lea, 1864). — Sowerby (1870). Anodon amazoniensis [sic] (Lea, 1860). — Sowerby (1870). Anodon angasi Lea. — Sowerby (1870). Anodon anserinus Spix. — Sowerby (1870). 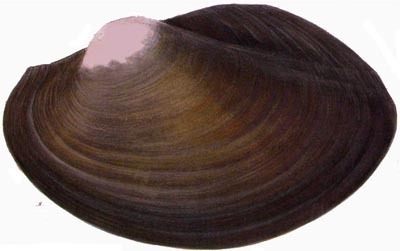 Anodon benedictensis (Lea, 1834). — Sowerby (1870). 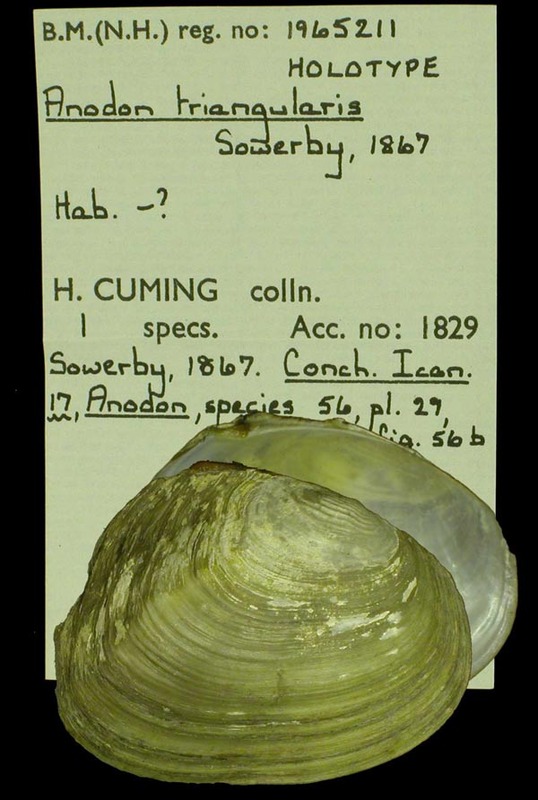 Anodon brevis Sowerby, 1870. — Sowerby (1870). 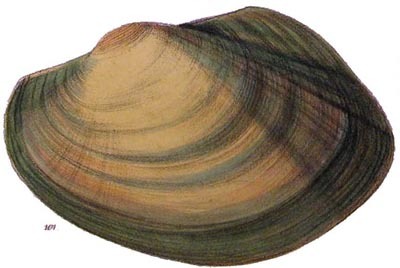 Anodon burroughianus (Lea, 1834). — Sowerby (1870). 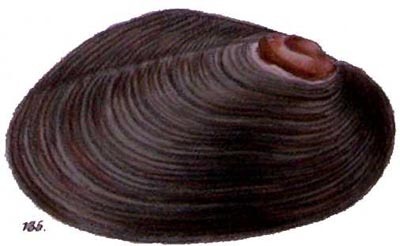 Anodon californiensis (Lea, 1852). — Sowerby (1870). Anodon ciconia Gould, 1851. — Sowerby (1870). Anodon cochlearis Sowerby, 1870. — Sowerby (1870). 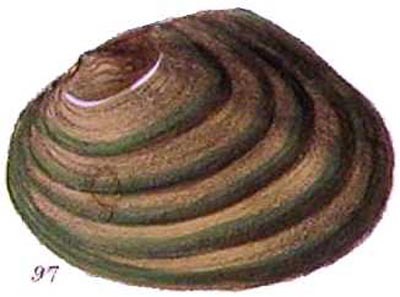 Anodon corpulenta (Cooper, 1834). — Sowerby (1870). Anodon cumingii (Lea, 1850). — Sowerby (1870). Anodon cygneus (Linnaeus, 1758). — Sowerby (1870). Anodon dahomeyensis (Lea, 1859). — Sowerby (1870). Anodon danielsii (Lea, 1858). — Sowerby (1870). Anodon exulceratus (Villa). — Sowerby (1870). 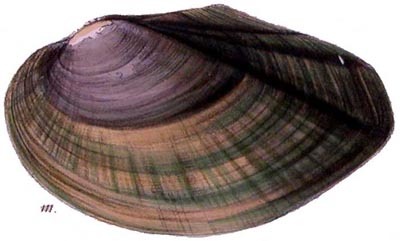 Anodon forbesianus (Lea, 1860). — Sowerby (1870). 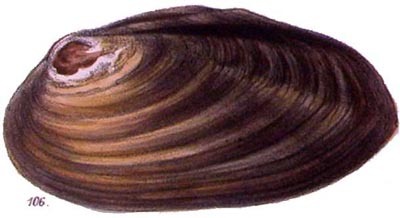 Anodon giganteus (Lea, 1838). — Sowerby (1870). Anodon glabrus ‘Valenciennes’ Sowerby, 1870. — Sowerby (1870). Anodon glaucus (Lamarck). — Sowerby (1870). 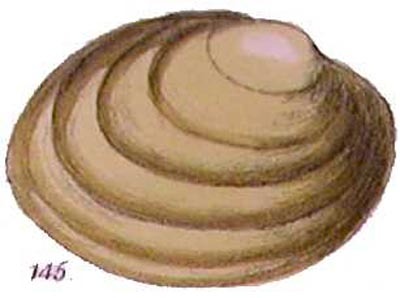 Anodon globosa (Lea, 1841). — Sowerby (1870). Anodon grandis (Say, 1829). — Sowerby (1870). Anodon haltonis [sic] (Lea, 1857). — Sowerby (1870). Anodon henryana (Lea, 1857). — Sowerby (1870). Anodon imbecillis Lea, 1837. — Sowerby (1870). Anodon kennerleyi [sic] (Lea, 1860). — Sowerby (1870). Anodon lewisii (Lea, 1857). — Sowerby (1870). Anodon linneanus [sic] (Lea, 1852). — Sowerby (1870). Anodon luteolus (Lea, 1858). — Sowerby (1870). Anodon magnificus (Lea, 1834). — Sowerby (1870). Anodon marryattanus [sic] (Lea, 1840). — Sowerby (1870). Anodon montezianus [sic] (Lea, 1841). — Sowerby (1870). Anodon moricandi (Lea, 1860). — Sowerby (1870). Anodon normandi Angas. — Sowerby (1870). Anodon pavonia (Lea, 1838). — Sowerby (1870). Anodon pepinianus (Lea, 1838). — Sowerby (1870). 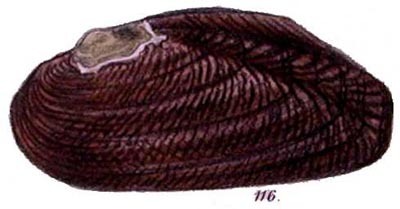 Anodon pholadiformis Sowerby, 1870. — Sowerby (1870). Anodon quadriplicatus Sowerby, 1870. — Sowerby (1870). 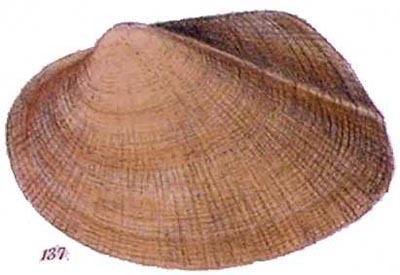 Anodon rio-platensis Sowerby, 1870. — Sowerby (1870). Anodon rubicundus (Lea, 1860). — Sowerby (1870). Anodon schomburgianus Sowerby, 1870. — Sowerby (1870). 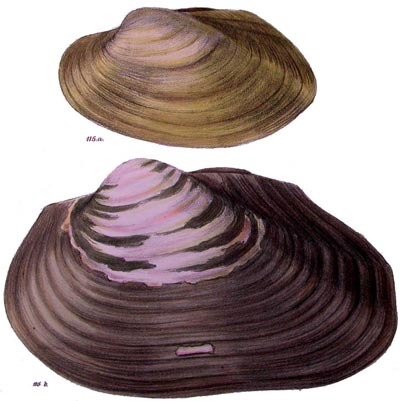 Anodon showalteri (Lea, 1860). — Sowerby (1870). Anodon shæfferianus (Lea, 1852). — Sowerby (1870). Anodon simpsonianus (Lea, 1861). — Sowerby (1870). Anodon stewartianus (Lea, 1834). — Sowerby (1870). 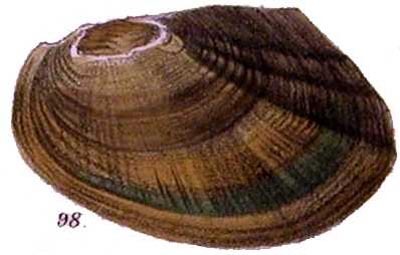 Anodon stuarti (Adams & Angas, 1863). — Sowerby (1870). 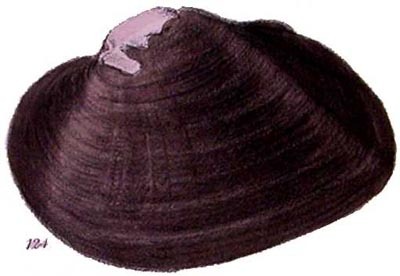 Anodon subgibbosus Anthony, J.G., 1866. — Sowerby (1870). Anodon swinhoei (H. Adams, 1868). — Sowerby (1870). 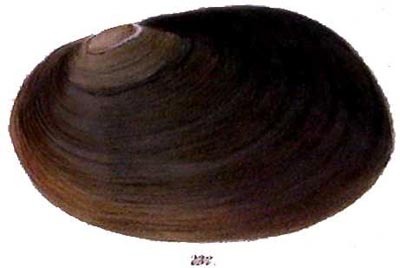 Anodon tenebricosus (Lea, 1834). — Sowerby (1870). Anodon texasensis (Lea, 1859). — Sowerby (1870). 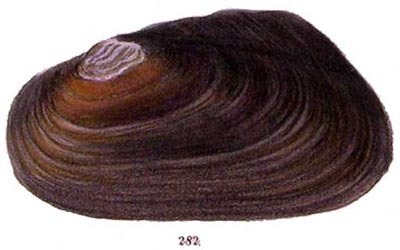 Anodon tortilis (Lea, 1852). — Sowerby (1870). Anodon trautwinianus (Lea, 1852). — Sowerby (1870). 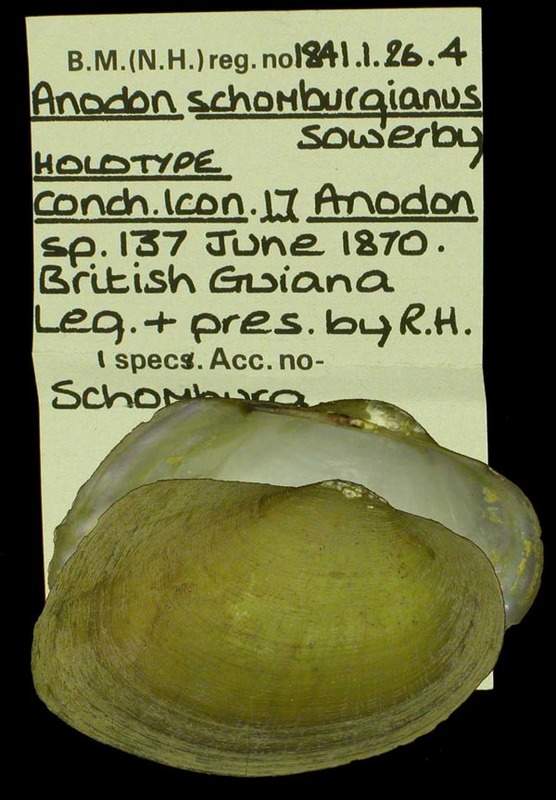 Anodon tricostatus Sowerby, 1870. — Sowerby (1870). Anodon uruguayensis (Lea, 1860). — Sowerby (1870). Anodon vignonanus [sic] (Bernardi, 1859). — Sowerby (1870). 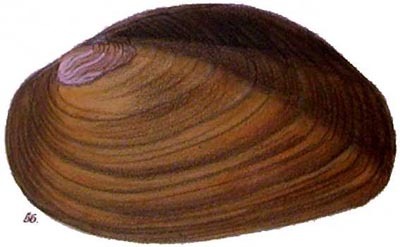 Anodon virens (Lea, 1852). — Sowerby (1870). Anodon wardianus (Lea, 1838). — Sowerby (1870). Anodon williamsii (Lea, 1862). — Sowerby (1870). Anodon woodianus (Lea, 1834). — Sowerby (1870). Anodon wymani (Lea, 1860). — Sowerby (1870).